Ohio is heading into pre-order! What happens next? How Does the American Skillet Pre-Order Work? Our “VOTE FOR YOUR STATE” page has had a vigorous workout recently as a flood of new votes have been cast from people all over the country after we were featured on ABC World News with David Muir in mid-May. New votes changed the numbers for almost all of the states on the voter page, and Ohio voters rose to the top of the pack in an exciting leap over a long-time leader in the charts. 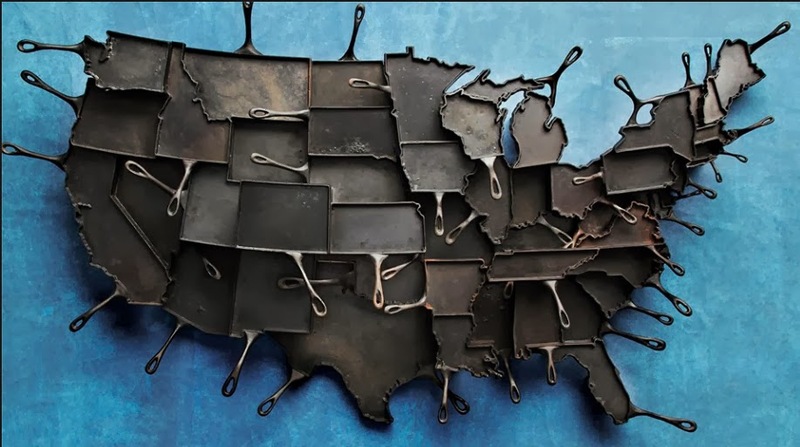 For months on end, the California state voter tally had held its seat as #1 in the popularity poll, which we had surely thought would become a win for becoming the next state skillet that we’d prepare to make next. But within just hours after the ABC feature aired, the Ohio state voters really stepped up and showed their passion through diligent networking skills as we watched a consistent vote count for Ohio start to change the scales. By the next morning, the Ohio voter tally had jumped over California’s place hold and took the lead for the first time. 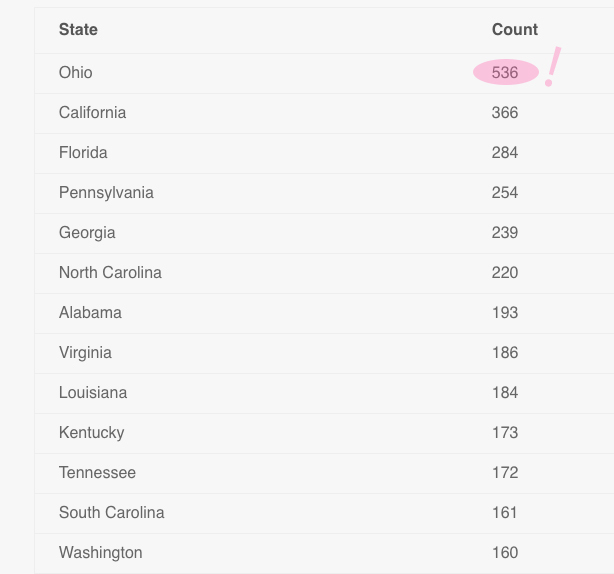 Finally after a full month, the Ohio vote count cracked through the 500 vote minimum, qualifying it for the first stage of production logistics: raising capital through a pre-order campaign. The pre-order campaign is one of the most vital qualifiers needed to successfully launch a new state skillet. Each vote collected on our Voter Page for new states requires having a validated email address that is linked to a unique list for each state. These emails are used specifically to reach out to those voters when we have a relevant state that is up for production consideration and needs pre-orders to make it happen. When we successfully generate 300 pre-orders during the campaign, we are able to confidently move forward to make a new state skillet happen. We utilize the unique email list that is linked to people who voted for the state, along with reaching out to retail stores, restaurants, and within that state, in hopes to reach this 300 pre-order goal and make that state’s skillet-reality come true. The pre-order campaign offers loyal voters who have signed up and stayed on the list for that state, a special exclusive discount for ordering the skillet during our pre-order campaign. We allow new visitors to the website to also jump into the pre-order, but if they have not previously voted for the state that is already in pre-order, then they will not get access to the special coupon code that is sent to voters prior to the campaign. So jumping on the early adopter opportunity is a fantastic way to both ensure that the state skillet indeed happens, while also benefiting from a price break that is unique to the pre-order event. 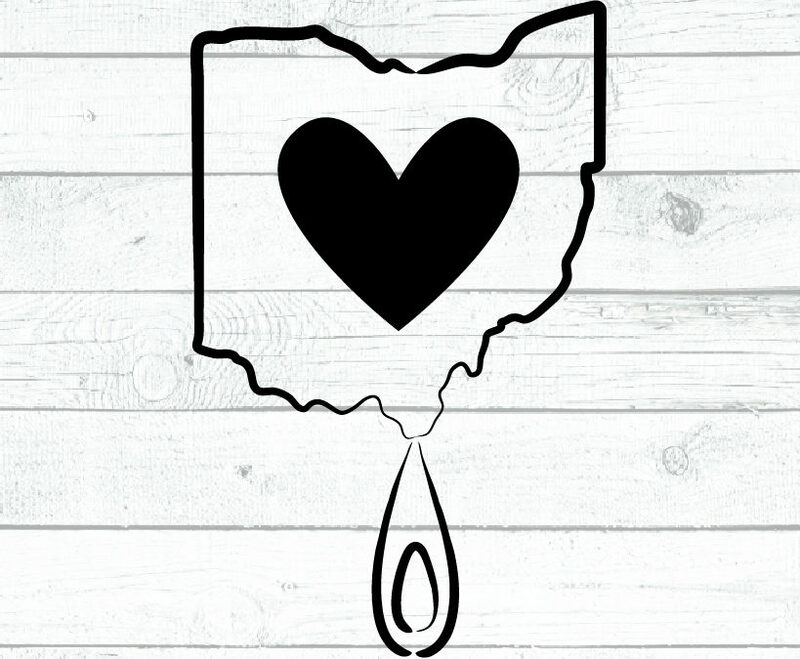 We are impressed with the recent development from the Ohio skillet voters out there who will be watching close to see if their state gets enough pre-orders to make it actually happen. Let’s keep the momentum going! You are making history with American Skillet Company, and we are thrilled to be part of the ride and see the state skillet concept grow in such an organic and meaningful way. The original art piece concept created by FeLion Studios, the artisan founders of American Skillet Co.